Shennecossett Yacht Club of Groton, CT will again be sponsoring their annual unique regatta on Saturday, August 4, 2018. 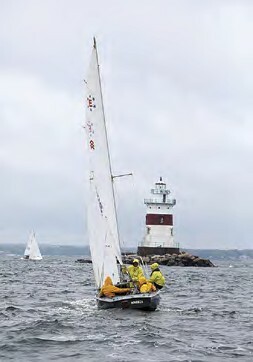 The SYC Lighthouse Regatta is an Eastern Connecticut Sailing Association (ECSA) sanctioned race. With enough interest, the addition of a “fun” class on a separate course is planned, with PHRF numbers assigned by the race committee. 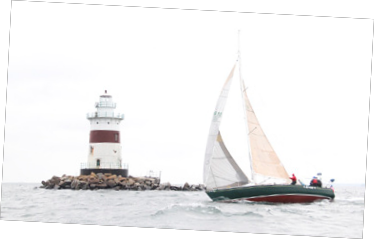 Shennecossett Yacht Club in Groton, CT is hosting the 2nd Annual Lighthouse Regatta on August 1, to benefit the New London Maritime Society’s Lighthouse Fund.